There’s a good chance you’ve been HACKED! 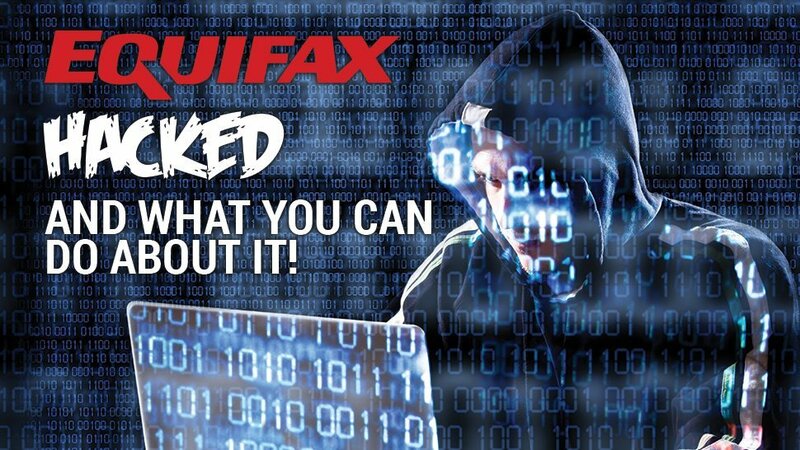 As you’ve no doubt heard on the news Equifax, the credit reporting agency, has been hacked. This hack compromised names, credit account numbers, social security numbers and birth dates, among other sensitive data. More than two dozen class-action lawsuits have been filed against Equifax over the hack. This has exposed the personal data of more than 143 million consumers. Most recently this month CBS reported an additional 2.5 million were affected, bringing the total number of customers to 145.5 million. Equifax’s CEO Richard Smith said he was “deeply sorry” about the data breach last month. While this is a nice statement, it really doesn’t help you, the homebuyer. Here are a couple of steps you can take to insure that your accounts havn’t been compromised. 5. If you have been hacked Freeze that Account. If you have a deal in process or in escrow stay vigilant. This hack is “fresh”, you may find a new account or charge up on an account that will mess up your scores and your ability to close on your transaction. The best thing to do in this case is talk to your lender. Making sure lines of communication are open is by far the best thing you can do. This way if you are having troubles closing you’ll be ready to deal with any problems that occur. Buying a house is still a great idea. If you know anyone selling buying a house soon have them give me a call. We have dealt with these situations in the past and know how to insure that you have a great home buying experience.